Among the several layers of the Earth’s atmosphere lies the stratosphere, where most of the atmospheric ozone is known to be concentrated. Since a molecule of ozone contains three unstable oxygen atoms, they are constantly being formed and re-formed. But research studies have shown that the ozone levels have remained, more or less, constant, over the last few decades. Ozone, the Earth’s natural sunblock, was fast declining owing to the excessive release of destructive agents, such as chlorofluorocarbons (CFCs), hydrofluorocarbons (HCFC), halons, and other chemicals, into the atmosphere. 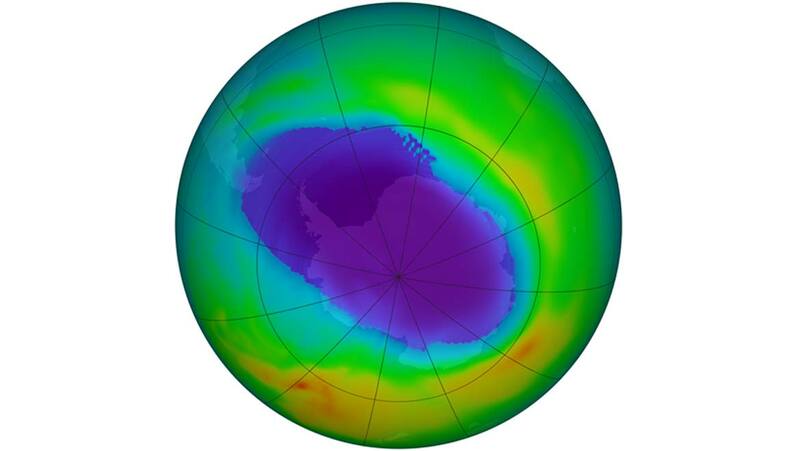 Strict guidelines like the Montreal Protocol were put into place to manage the production of CFCs, ever since the ozone hole in the Antarctic was observed in the 1980s. Following this, there has been zero or near-zero production of CFC-11, the second most damaging type of chlorofluorocarbon, at least, according to the United Nations and Montreal Protocol. However, researchers have recently suggested that the ozone-depleting, banned chemical, i.e., CFC-11, has been observed in emissions (25% more than usual), that could possibly be originating from the East Asian region. Further investigations yet have to prove the exact location. It is believed that if the mysterious manufacture of this agent is not stopped, the recovery of the UV-absorbing ozone layer could take longer than expected. The study, published in Nature journal, was conducted by the scientists at National Oceanic and Atmospheric Administration (NOAA), Colorado. During the investigation, the researchers included an assessment of changes in the atmosphere and the present levels of CFC-11. It was not clarified if the ozone-corroding chemical was derived from older materials, which would have further explained this anomaly. The research also considered the possibility of CFC-11 being released as a by-product of another chemical. But this too was ruled out due to the high quantities of the hydrocarbons observed. This investigation has brought together many environmentalists and scientists in order to find out the root cause and source of the CFC production. 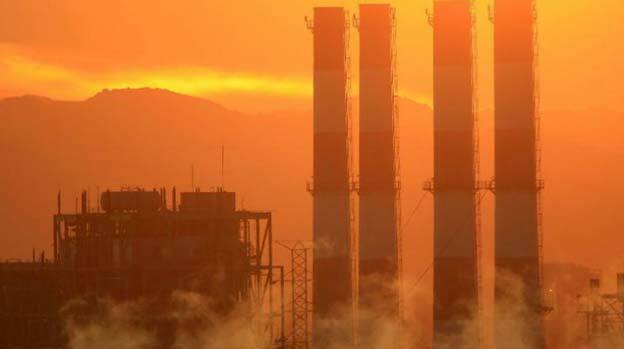 Lancaster University’s Paul Young suggested that the Montreal Protocol was the “most successful international environment treaty" yet, and a deviation from those guidelines definitely needs further looking into. Some experts like Durwood Zaelke of the Institute for Governance and Sustainable Development believe that there could be a probability of “unintentional release," but the result of extensive research studies has proven that someone, somewhere is cheating the system. Hopefully, this “detective work” (in the words of University of Leeds professor, Piers Foster) will pay off in the long-run, and the culprit guilty of secretly manufacturing the banned CFC gas, intentionally or otherwise, is tackled. It is our duty to take measures to protect the ozone layer of the atmosphere and stop global warming in its tracks. Such acts on our part will, ultimately, ensure the safety of living beings on Earth.